IMMEX continues to build on its proud tradition of community involvement by supporting various local organizations every year. 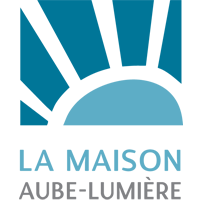 IMMEX promotes social engagement in the community and is committed to redistributing 1% of its annual revenues to various causes and charities. Community engagement is one of IMMEX’s core values. We believe in giving back to the community and supporting regional organizations and causes that make a difference for those in need. We pride ourselves on contributing to health, education and youth organizations as well as those devoted to helping people in need. Among the organizations that IMMEX supports are: Moisson Estrie, Maison Aube-lumière, Fondation de la Commission scolaire de la Région-de-Sherbrooke, CHUS Foundation,Coalition sherbrookoise pour le travail de rue, Rock-Guertin Foundation, Canadian Cancer Society, Santé Globale Foundation, Naissance Renaissance, Quebec Cancer Foundation, Fond du sport et du loisir sherbrookois, .... Thousands of dollars in donations are given to organizations and causes that promote moral or financial support for the community. IMMEX helps those in need by supporting Moisson Estrie. 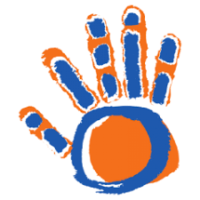 This organization’s goal is to contribute to the well-being of people who are in need. Moisson Estrie offers food to the needy either directly or through intermediary organizations. Moisson Estrie believes that food aid is not an end to itself, but rather an excellent way to intervene with individuals and contribute to the fight against social exclusion. Maison Aube-Lumière is a non profit palliative care hospice. Its mission is to provide a comfortable environment for cancer patients in the final stages of the disease. This organization provides patients with quality palliative care. The staff also supports the patients’ families by providing a harmonious atmosphere in the hospice. Immex is committed to the social success and perseverance of young people who will form tomorrow’s society. To do this, it has chosen to partner with the Fondation de la Commission scolaire de la Region-de-Sherbrooke, which aims to promote the fight against school drop-out, to develop a sense of belonging to the school, support different alternative and innovative projects to counter drop-out and facilitate the path of young people to obtain a first degree or a qualifying training. 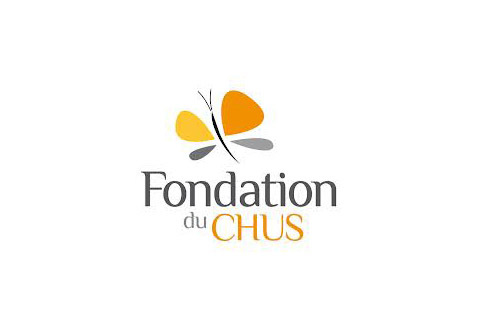 For several years, IMMEX has contributed to various CHUS Foundation activities, such as Destination soleil : pour vaincre le cancer, a fundraising event to help fight cancer. The CHUS Foundation contributes substantial amounts of money towards medical research and the purchase of medical equipment. IMMEX wishes to support, through the Coalition sherbrookoise pour le travail de rue, people who broke or are at risk of breaking with their loved ones and their community. This outreach work is done on their own land, in areas of freedom (street, parks, schools, shops, etc. ), on foot, but also through the Macadam J bus, their mobile unit intervention. The Coalition’s team practice outside of conventional structures. Without discrimination, street workers offer young people a human welcome, the reassurance of a bond of trust and support to the appropriate resources to meet their needs. MMEX also offers support to the Fondation Rock-Guertin who distributes nearly $1.2 million in food throughout the year, by the distribution of Baskets of Hope in December, the operation of the school Baskets in August or assistance to more than 30 organizations and 10 primary schools in the CSRS. On request, the Fondation also provides close to 200 food baskets to people who are referred by social workers from CLSC. 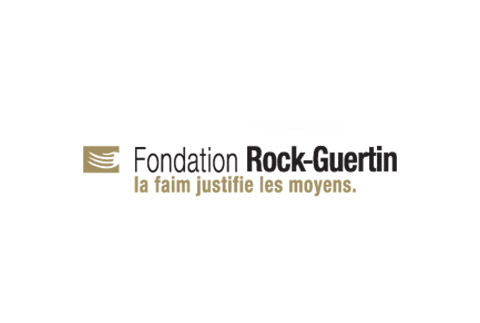 The Fondation Rock-Guertin is an essential part of food aid to people in need.